AT NISSAN, WE KNOW THAT HAVING EXTENSIVE KNOWLEDGE AND EXPERTISE AT YOUR DISPOSAL IS KEY TO SUCCESS. THAT’S WHY OUR HIGHLY TRAINED FLEET TEAM WORKS HARD TO GIVE YOU THE BEST POSSIBLE SERVICE AND FIND TAILORMADE SOLUTIONS FOR YOUR BUSINESS. We also lead with electric vehicles, and have EV experts available to advise you on future green policies and help with any questions you might have. 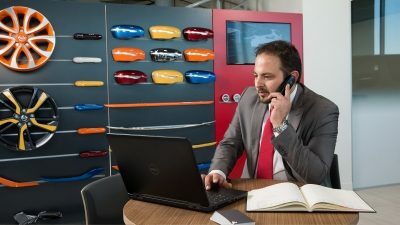 Nissan Business Centres are strategically located across the UK and our experienced fleet and business car specialists are on hand to give you the support you need. 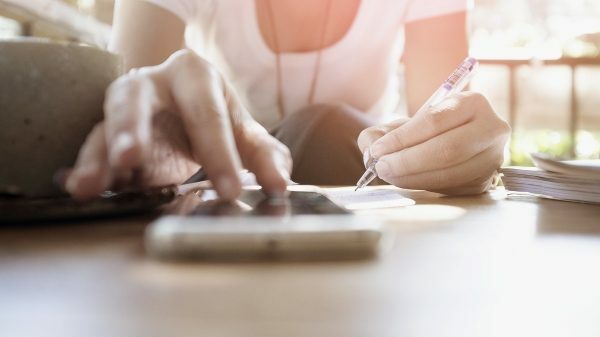 This includes providing expert advice on choosing the right vehicles and financing to meet the needs of your business, and becoming your one-stop-shop for all of your specific ongoing requirements. The Nissan Aftersales team is there to provide support, give advice and help with maintenance. Highly trained, they use their expertise to make sure your Nissan fleet is efficient and successful from day one, and throughout your ownership. 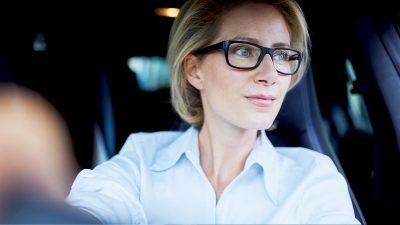 Whether you’re running a single van, a small fleet of cars, or a large number of mixed vehicle types, our aftersales programmes are tailored to keep your fleet moving with rapid-response service checks, preferential booking, extended workshop hours, courtesy vehicles, and a delivery/collection service. Nissan Finance offers a wide choice of competitively-priced financial products, a speedy electronic application process, and a comprehensive range of loan-protection facilities. Whether it’s contract hire, hire purchase, lease purchase or a finance lease, we’ll talk you through the best solution for your needs. Because each customer is different, your Nissan business expert will tailor a financial package to meet your individual requirements. 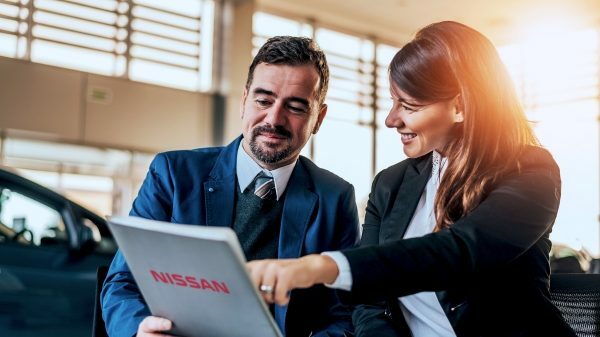 When it comes to servicing, Nissan dealers deliver on what our business customers need – tailored servicing plans, with fast turnaround, fixed prices and guaranteed work. We won’t waste your time – or your money. Flexible opening hours and a central fleet hotline help to relieve the stress of urgent servicing or repair requirements – and your Nissan dealer will provide a replacement vehicle while they carry out work under warranty. With fixed monthly rentals, service and maintenance included, and no disposal risks (subject to mileage and condition), financial uncertainty is reduced, and you can concentrate on running your business. A vehicle off the road can cost you money. Nissan maintenance makes sure your car is looked after to the highest possible standard – because that makes business sense. Our Business Centres will maintain your car with all the care you have a right to expect – with dedicated Nissan technicians, genuine Nissan parts, and fully-guaranteed work at a competitive price. Remember that using genuine Nissan parts when servicing or repairing your Nissan vehicle is the best way to ensure quality and incur the lowest possible maintenance costs for your business cars. We offer a robust range of LCVs with the option of customising your vehicle to the individual needs of your business. You can choose from ‘Business Ready’ factory conversions, or bespoke conversions that are designed by our certified body builders. Our Business Ready solutions are there to offer you diversity, as well as give you peace of mind in terms of quality and reliability when buying a converted commercial vehicle. We want to put your mind at rest so you can enjoy your new Nissan fleet. Our warranties ensure that, within the period of time or the mileage specified, an authorised dealer anywhere in the UK will repair or replace, free of charge, any defective parts that are covered by the guarantee. 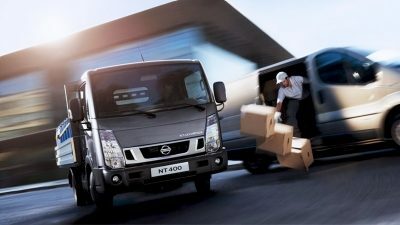 Nissan cars are protected by a 3-year/60,000 miles warranty, and commercial vehicles by a 5-year/100,000 miles warranty. For further details, contact your local Nissan dealer. 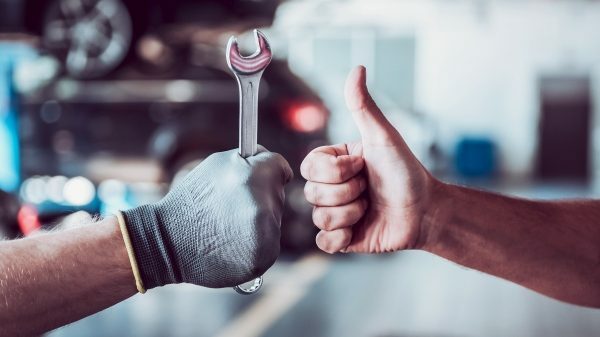 Using genuine Nissan parts when servicing or repairing your Nissan vehicles is the best way to ensure quality and incur the lowest possible maintenance costs for your fleet. We also offer a wide range of attractively-priced accessory packs to enable you to personalise your vehicle. Your local Nissan dealer or Business Centre will be happy to advise.